All charges against actor Jussie Smollett have been dropped. Smollett had allegedly staged a race attack that involved to attackers attacking him and then called Chicago police to report the "hate crime." According to CNN, the Cook County State's Attorney's Office didn't immediately explain why the 16 counts of felony disorderly conduct were dropped against Smollett today, except to say it came after reviewing the case's facts, and in view of Smollett's agreement to forfeit his $10,000 bond. Parts of the case will be sealed, one of Smollett's attorneys said. Chicago Mayor Rahm Emanuel, with what appears to be justification, has exploded. Then the Deputy AG Magats drops all charges and states we don't pursue non-violent crimes with our limited resources! Forget all the Chicago PD resources that were used for weeks! Then the Obama appointed judge SEALS the case! This guy stages a false hate crime hoax that could have started a race war and get off scot free for his "community service"? If he was innocent as he claims why would he forfeit his bail bond? The only thing that make sense in this case is that political influence was used...and the trail goes right to Harris and Obama. Harris was going to use this whole event for her campaign. We need the DOJ to get involved in this! Fault lines in the coalition. This guy cashed in one helluva get out of jail free card. While I know that this is not the point of the discussion, intellectually speaking from a libertarian perspective, I'm trying to figure out why Smollett should be sanctioned at all. 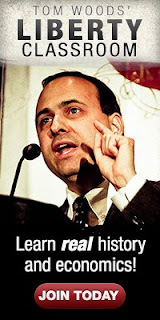 Did he violate anyone's property rights? 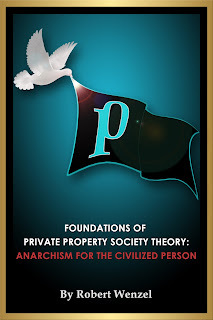 It is not unreasonable to expect that in Ancapistan, Rothbardshire, Bastiatopolis, The Twin Cities of Woodschestershire and Murphyavik and even in The Misesmarch, NAP-adhering conflict resolution organizations would have some mechanism for making claims against people who request potentially violent services under false pretenses? I'd expect the penalties would be quite harsh. Everyone who is not a criminal and not pretending to be a victim has a very strong incentive to dissuade this behavior. CPD has every right to want something done. What if some cop had gone out and shot somebody while investigating this? What if they'd locked someone up for it? Would Smollet change his story then? Donxon, until one of the outcomes you describe comes to pass, I don't see why we can't just allow Smollett's penalty to be the stigmatization, shame, ostracism, and other deleterious effects to his reputation, character and credibility. Especially since the courts are forever ruling that the police have NO DUTY or obligation to protect or serve the public, and as such their involvement here can't be seen as anything other than purely voluntary. I think tort and contract law should address this, and work towards awarding damages or restitution to any direct victims suffering harm here. Under the NAP, there would have to be someone who violated or attempted to violate someone else's property rights, and only the latter person would have the right to physically sanction the former's body or other private property (or assign this right to others). Merely wanting to teach someone a lesson about spreading falsehoods would not be sufficient to justify a physical sanction. That said, anyone could decide to shun Smollett as a non-physical sanction. Of course Tucker couldn't say it but Smollett got off because he's famous and black. He also got treated far worse than other citizens would, because he's famous. If any "regular" person did what he did, he'd be hit with maybe a misdemeanor or a single felony---not the deluge of felony charges he was hit with. He's being penalized (or was, rather) for the attention his celebrityhood brought this. I've said all along that I don't think publicly lying, in the absence of directly defrauding a victim for pecuniary gain, shouldn't be a crime---let alone a felony, and let alone a stack of repetitive, duplicative felonies. If there is a victim here, then let tort or contract law address it (i.e. let someone sue him for damages or restitution). But the only one he harmed here is himself, by way of destroying his credibility, his reputation, and his character. "Oh, but the cops wasted time, effort and resources in investigating this!" people retort. Well to that I say, as long as the courts are all still ruling that the police have NO DUTY or obligation to protect us, then their involvement here can be seen as nothing more than purely VOLUNTARY. "But the only one he harmed here is himself, by way of destroying his credibility, his reputation, and his character." This is an entirely meaningless conclusion. 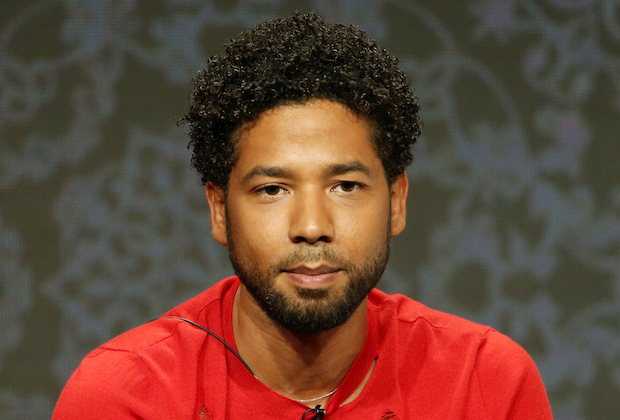 Within the Hollywood community, and progressive community overall, Smollett was regarded as an upstanding example of the "resistance", and he continues to be regarded as such in those circles, regardless of what he has done, because things like credibility, reputation and character are held and treated as irrelevant within those circles. Talk about reputation and credibility as factors in punishment only work if these character traits are actually valued in the community of which he is a part. We are talking about a community that has no problem with Roman Polanski sodomizing a teenage girl, in which an actress can openly, without any outrage, can claim that Michael Jackson's violation of children was a matter of "DNA or "youth issues", that "his needs are his needs" and that the victims "are alive and have families". It's basically like expecting a coven of witches to shame a one of their members for putting a spell on someone.